FLIR Systems has announced that it has been awarded a contract to deliver FLIR Black Hornet Personal Reconnaissance Systems (PRS) in support of the United States Army. The nano-unmanned aerial vehicle (UAV) systems delivered under this contract will support platoon and small unit level surveillance and reconnaissance capabilities as part of the Soldier Borne Sensor (SBS) Program. 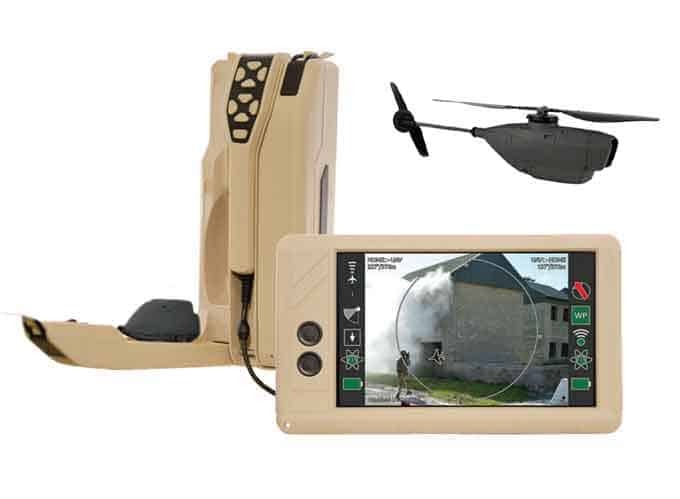 The U.S. Army previously awarded the first SBS phase contract to FLIR for an initial batch of Black Hornet PRS. These systems are being delivered now to the U.S. Army for initial integration into the force. Due to the significantly increased demand for unmanned aerial system (UAS) support in the U.S., FLIR is expanding its UAS service and repairs center in Somerset, Kentucky.